SNC Needs Volunteers During Abilities Awareness Week at Hearst ES starting April 22-April 26! Pleasanton Unified School District Vision for Math Learning shares how teachers and students can achieve mathematical excellence. 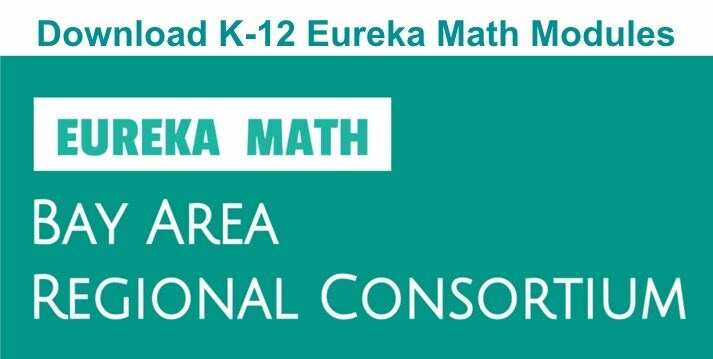 Download FREE copies of the Eureka Math module worksheets from the Eureka Math Bay Area Regional Consortium (EMBARC). 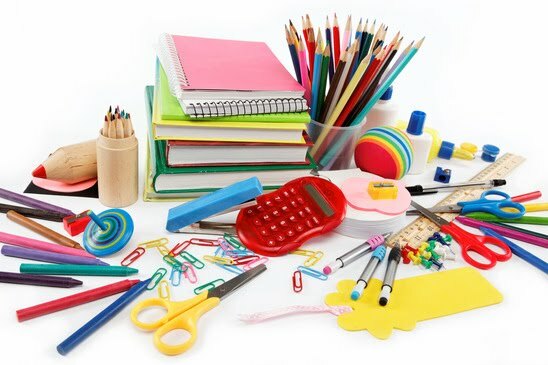 The contributing school districts include Alameda County (Castro Valley Unified, Pleasanton Unified, San Leandro Unified), Contra Costa County (San Ramon Unified), Marin County (Kentfield School District), and Santa Clara County (Union School District). Modules are available to download for each grade level K-12. YouTube video tutorials from Mr. Duane Habecker, PUSD TK-5 Mathematics Instructional Coach. A library of free online Math, English, Science, Technology, and History educational resources aligned to state curriculum standards, and tailored to meet student and teacher needs. A free math facts fluency program which helps students master addition, subtraction, multiplication, and division facts. An interactive math learning curriculum aligned to new standards. Teachers or parents can create an account. Sign up below to receive current news and events information from SNC, your school, the District and SELPA.